is this for the backside of your thumb ? It can be applied to the back of your thumb but really it can be applied anywhere you have irritation on your skin or an area that you sometimes get blisters. It is meant to protect your skin while bowling. 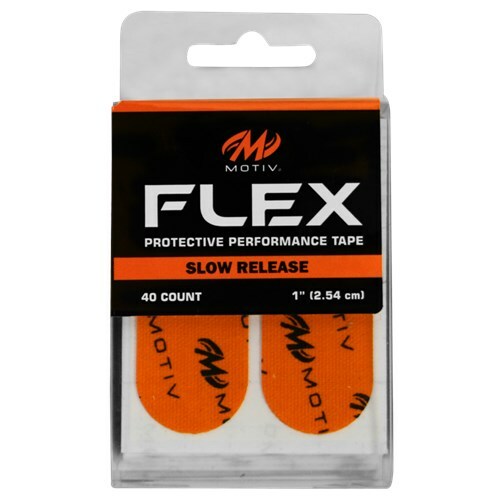 Due to the time it takes to produce the Motiv Flex Protective Performance Tape Orange ball it will ship in immediately. We cannot ship this ball outside the United States.